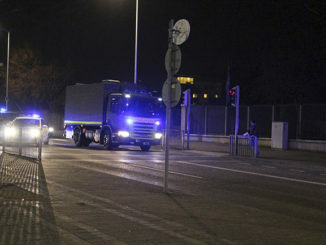 A suspect device has been discovered on Ballymun Road this evening prompting Gardaí to close the road for a number of hours. Finnian Curran and Gianluca Avagnina reports. 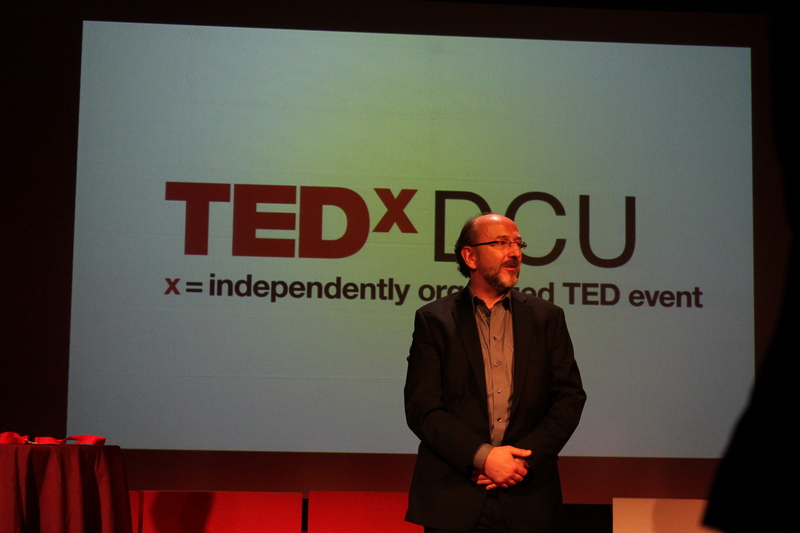 Successful DCU alumni shared their ‘ideas worth spreading’ at DCU’s first TEDx event, which took place on campus on November 30th, as Gianluca Avagnina reports.